Freezers are often one of the most overlooked parts of you house when it comes to cleaning. When you think about it, it can seem like a real hassle to get in there, and more often than not it looks ok at first glance anyway. However, leftover food, bits that have fallen out of packets and inevitable spills all accrue over time, and that makes cleaning very important. Also, if you don’t clean and regularly defrost your freezer it’ll be under more strain and potentially not work as well as it could. With that said, let’s check out how you can get your freezer in tiptop condition. 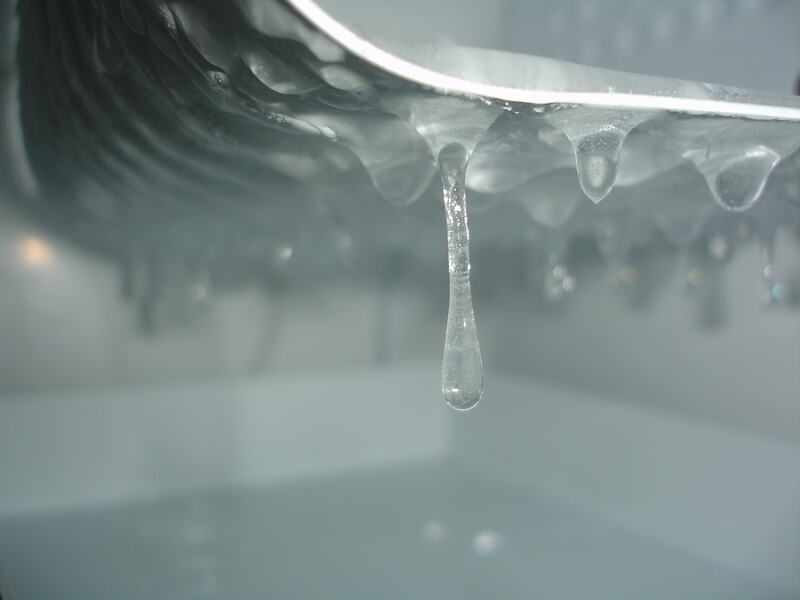 Before you start the cleaning process you have to get rid of the ice build-up. If you’re not sure how to defrost a freezer, it’s actually very straightforward. The first step is to turn off your freezer and take everything out, making sure you’ve got somewhere cool to store them. Put a tray at the bottom of the freezer to catch the ice as it melts and lay down towels to make sure your floor doesn’t end up in a giant puddle. Speed the melting process by placing a bowl of boiling water at the base and use a plastic kitchen utensil to help loosen big chunks as the process gets underway. 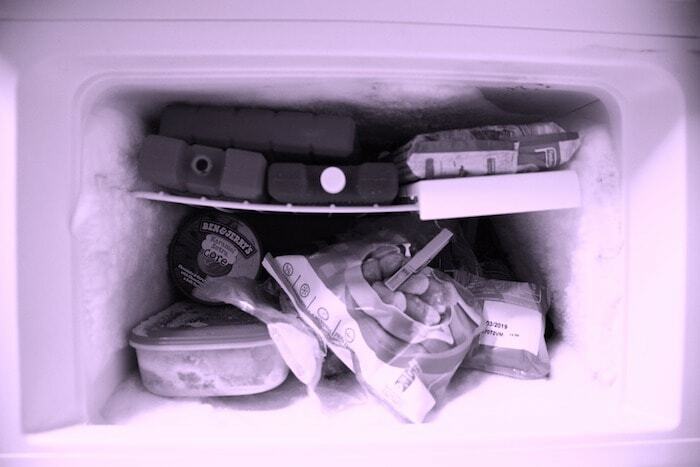 If you’d like extra guidance on how to defrost a freezer quickly you’ll find more here. Once all the ice has melted you can wipe away any leftover moisture with a sponge or cloth. 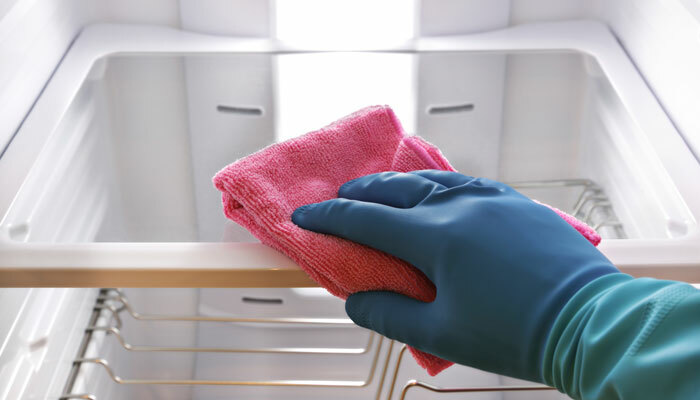 Remove any debris and other bits of food and get to work cleaning the drawers (which you’ve removed), sides, top, bottom and door of the freezer. Mix a little vinegar with baking soda to make a homemade cleaning solution and that’ll shift any stubborn stains. Use some of the solution and your old toothbrush to get into all the difficult nooks. 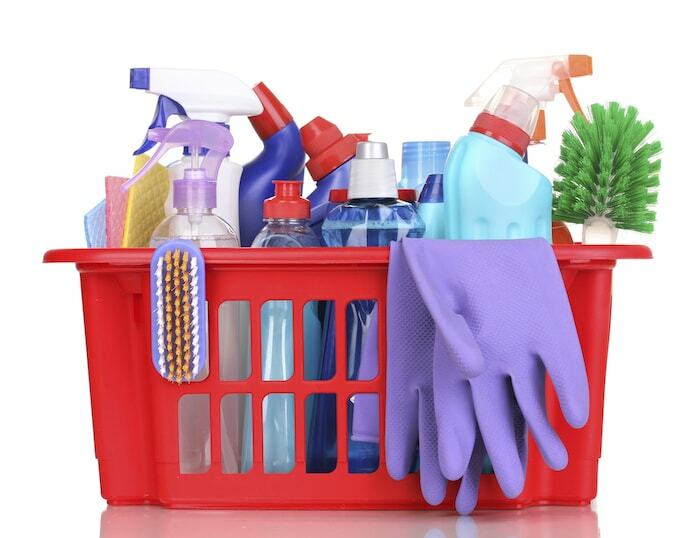 Wipe with kitchen towel as you go, making sure that you wipe away any of the remaining vinegar and baking soda mix. Be careful when it comes to cleaning the seals; you need to get right in there, but don’t scrub too hard to avoid any possible damage. 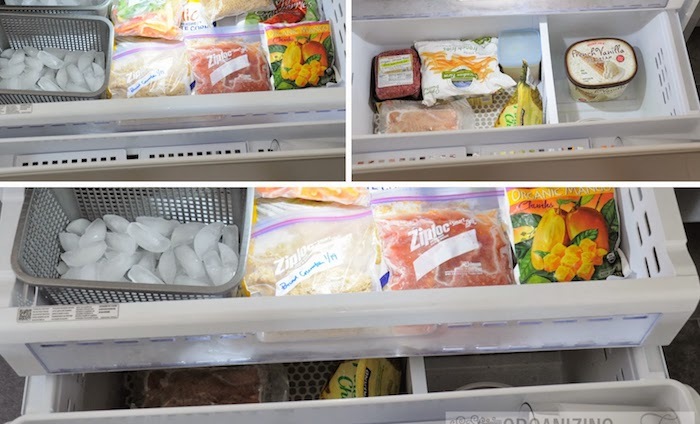 Once you’re done cleaning you can start putting things back in and turn on the freezer again. This is a great chance to make things easier for the next time and to keep drawers de-cluttered by being more organised with how you refill your appliance. Sometimes you might be short of time, or you might not fancy doing it yourself, so that’s when you could consider calling in the professional cleaners to get your entire home really clean.